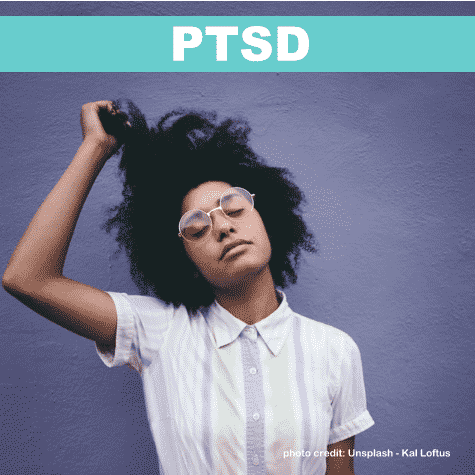 You can develop PTSD (Post Traumatic Stress Disorder) or other mental health conditions related to trauma after you have been exposed to a traumatic event or immersed in a toxic situation for an extended period of time. PTSD and Trauma-related mental health conditions can result from all types of trauma; there is no specific type of trauma. You may have experienced neglect as a child, prolonged exposure to verbal abuse, a physical attack, the threat of an attack, or witnessed an adverse event. Depending on the severity of what you are experiencing, online counseling through TherapyStudio.Live may be right for you. Those who have moderate or severe symptoms are better served through face-to-face psychotherapy. People with mild symptoms of PTSD or Trauma-related mental health conditions can receive care through online counseling. Some people present with moderate or severe symptoms, and are better treated with face-to-face care. During your initial session (not the 20-minute FREE consultation) you will answer questions that help to determine the level of severity for all types of mental health symptoms. If your symptoms are moderate or severe, you will be assisted in finding a counselor you can meet with face-to-face in your area. Also, if at the beginning of your care, your symptoms seem to be mild, but are later found to be moderate or severe, this will be discussed with you, and you will be transitioned to care with a face-to-face provider. Counseling to improve PTSD and Trauma-related mental health conditions focuses on changing the way you think about and respond to situations; changing your responsive thoughts and resulting feelings. Psychotherapy also helps to change unhealthy, ineffective, behaviors that result from your thoughts and feelings. Do You Need Online Counseling To Help with the Effects of Trauma? Let’s Talk.